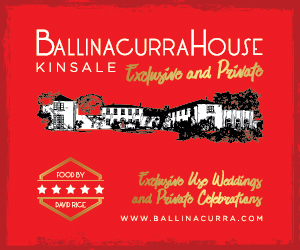 Parking in Car parks or on-street in Kinsale is either ‘pay and display’ or free. Please carefully read the signs to determine if you need to ‘pay and display’ and if so, what the maximum allowed parking duration is. There are ample convenient ticket vending machines located around the town that take coins only (10c, 20c, 50c, €1 and €2) and ‘pay and display’ parking typically costs €1.50 / hour. 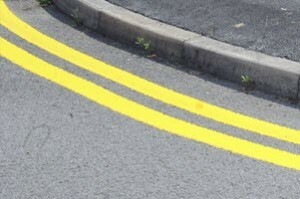 Stopping or parking on roads marked with double yellow lines is illegal and strictly prohibited. The streets in Kinsale are very old and narrow so parking illegally will block and slow down traffic for everyone. 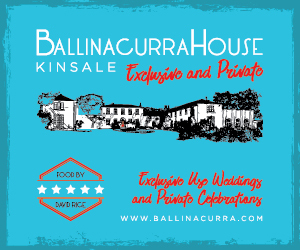 We ask that you please respect the town’s parking and driving rules and do not do not let a parking ticket spoil your visit! 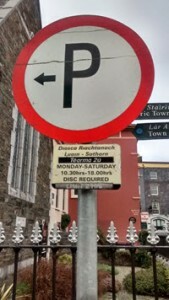 Please carefully read ‘P’ parking signs to make sure you fully understand where you can park and if a fee is required. 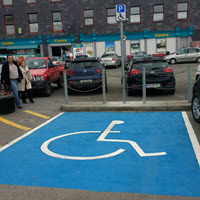 Disabled person parking available throughout the town with EU Disabled Person’s Parking Permits or Cards only. Parking tariff vending machines are located at many locations around the town. 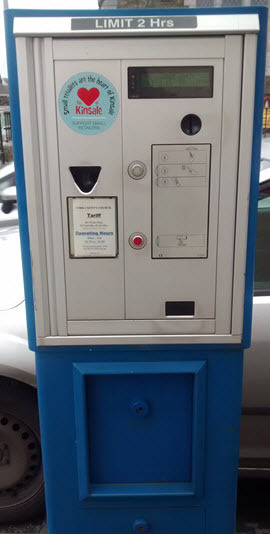 The machines accept 10c, 20c, 50c, €1 and €2 coins. 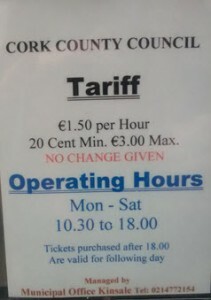 Parking fees are clearly displayed on all vending machines. Double yellow lines mean no parking or stopping at any time.